It was not that long ago that rapper Lil Wayne was in the middle of an 8 month stint at Rikers Island in New York. Now, Weezy F Baby is set to release a memoir written about his time in jail. The memoir will be titled “Gone Till November.” It is based on the journals Lil Tunechi kept while serving his time at Rikers. It will be released late this year, in November. The release will mark the two year anniversary of Wayne’s release from prison, which was November 4th, 2010. Since leaving jail, Wayne has released the successful Sorry 4 The Wait mixtape, and the highly anticipated Tha Carter IV, which has sold over 2 million copies. In other Lil Wayne news, the rapper apparently got into a scuffle with Dallas Cowboy Wide Receiver Dez Bryant outside a hotel in Miami Beach. Wayne’s crew was allegedly poking fun at Bryant for poorly using his money, as the football star is reportedly about $650,000 in debt. He owes $50,000 to Endurance Capital Fund and $600,000 to a jeweler in Dallas. Apparently the fight was not so bad as no one was arrested and no charges have been filed. 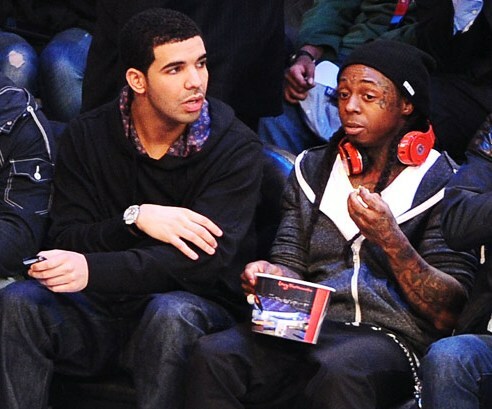 There is no report of any major brawling going on, as no one has reported any contact between Bryant and Weezy.